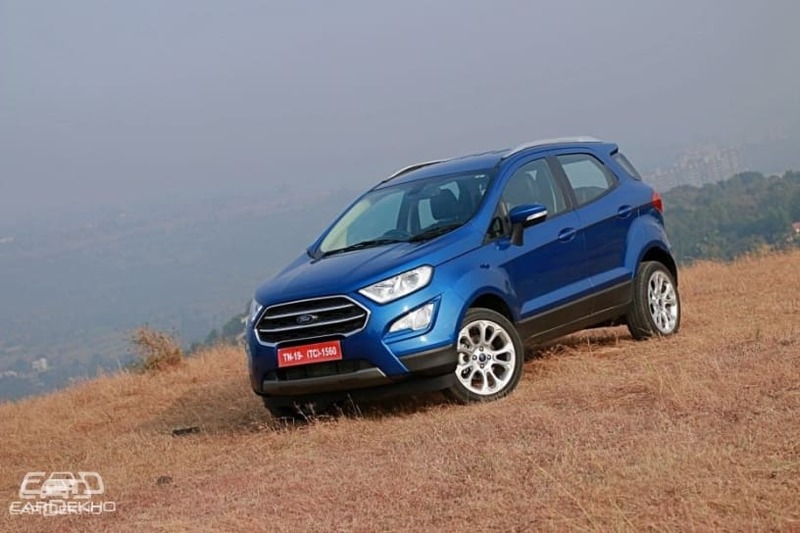 EcoSport is back in the fray: The Ford EcoSport saw a huge dip in popularity and demand during December 2018 but has recovered impressively. 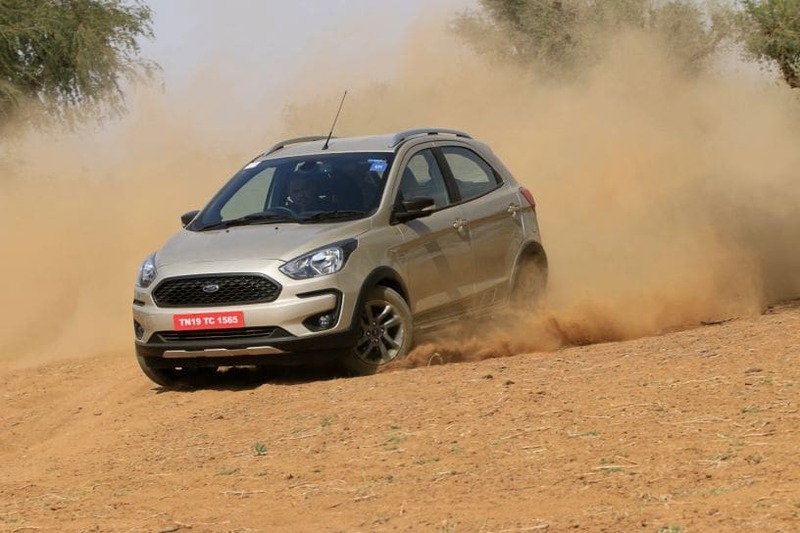 It recorded a 98 per cent month-on-month growth in January with over 4500 units sold. This, once again, has helped it narrow down the gap with the Nexon. The 2019 January sales numbers project growth for the segment with increasing contribution from every model. 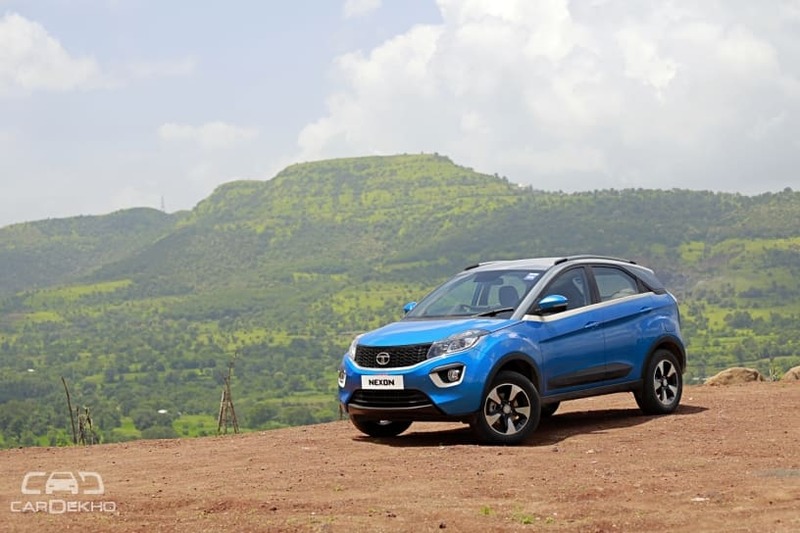 We expect a similar trend in the coming days as Mahindra will be introducing the XUV300 in the segment. 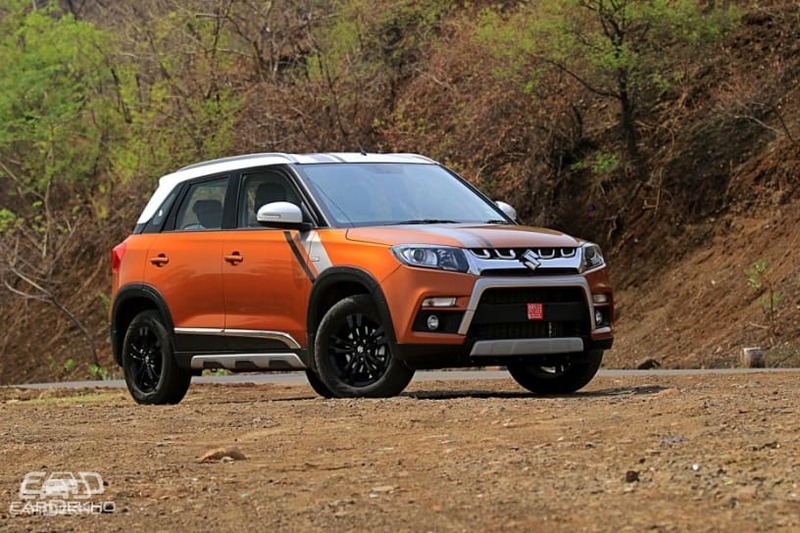 While the Maruti Brezza seems almost impossible to dethrone in terms of popularity, the competition between nearly every other model here continues to be a close one. Which of these models would you choose if you wanted to upgrade from a smaller car to a sub-4m compact SUV? Let us know in the comments below.